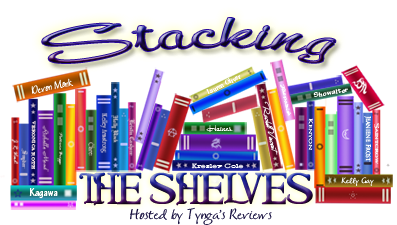 "Stacking the Shelves" is a weekly haul meme that is hosted by Tynga's Reviews. It allows book buyers to share their accumulation of books with the online book-loving community. Well… I’m back at school. And I’m not that happy about it. I haven’t had the greatest time back because I just had my wisdom teeth taken out (and it’s a gross and terrible process), a very important computer supply kit thing I was supposed to have for one of my classes isn’t going to ship on time, and I’ve spent waaaaay too much money on everything. *Sigh* Books make everything better. 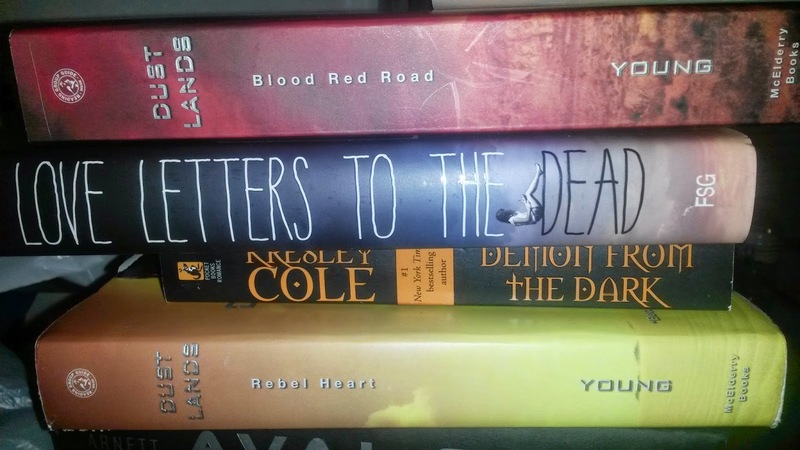 What books have you bought/received lately? 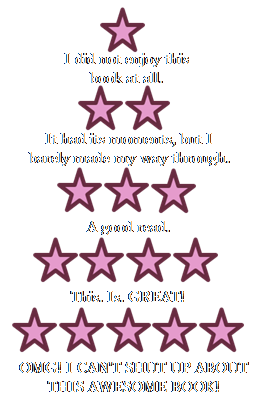 I've had Blood Red Road for like, a million years but I haven't gotten around to reading it. Everyone has told me how great it is, too. I need to get started on it sometime soon. 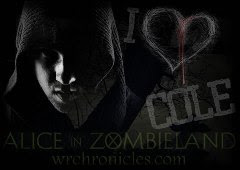 I've heard great things about Love Letters to the Dead. Nice haul, and yes, books DO make everything better. I hope everything falls into place for you soon.